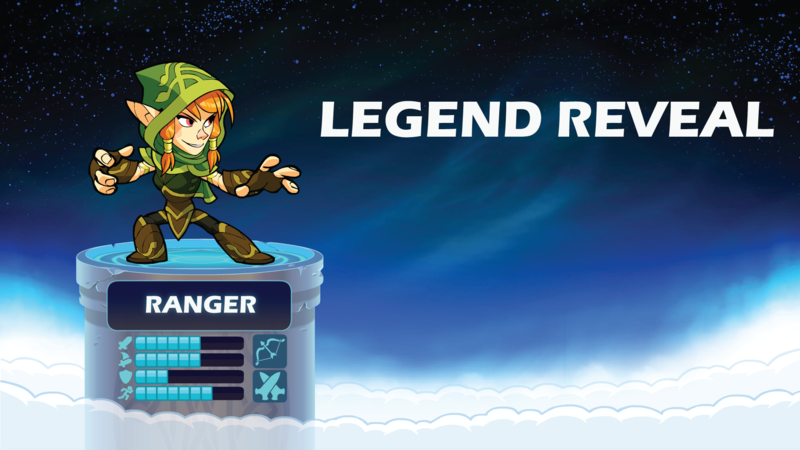 Artemis, the new scythe and lance wielding Legend has arrived in this update! 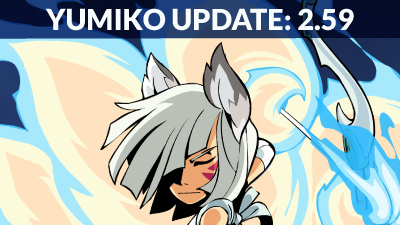 Yumiko the Bow and Hammer kistune enters Brawlhalla in this update! 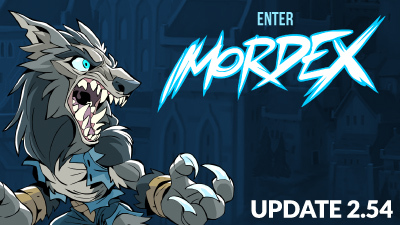 The Enter Mordex Update is here with some giant additions to Brawlhalla! 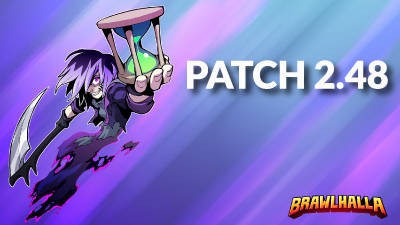 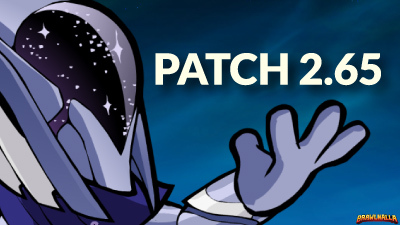 Nix – The Freelance Reaper enters Brawlhalla in Patch 2.48! 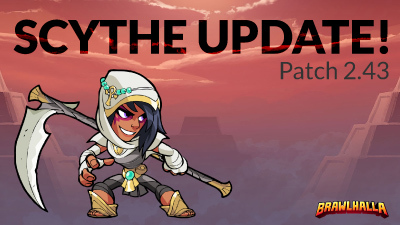 Mirage enters Brawlhalla wielding the new Scythe in this update! 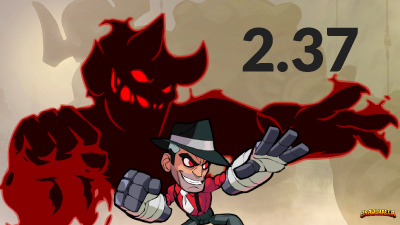 Cross – The Dealmaker, enters Brawlhalla in patch 2.37. 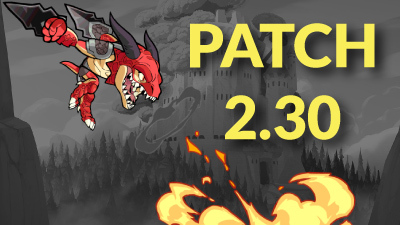 New Legend Ragnir, Avatars the Experimental queue and more in this patch!